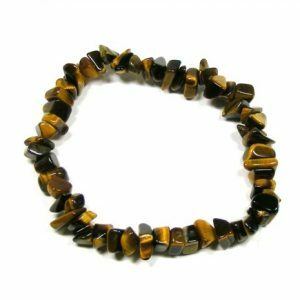 Categories: Gemstones / Healing crystals, Giftware, Holistic health products, Homeware, Homeware / Household, Jewellery, Relaxation / Meditation, Religious / Spiritual, Tumbled stones. 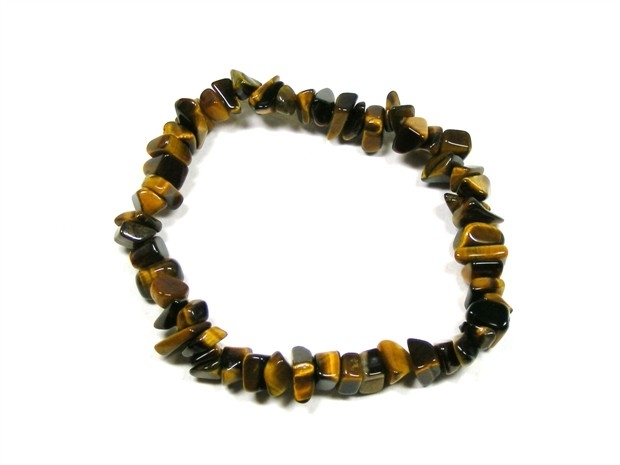 Tiger’s eye elasticated chip bracelet. 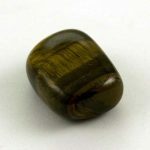 Tiger’s eye promotes good luck, relieves anxiety and is and excellent stone for exams, job interviews etc.